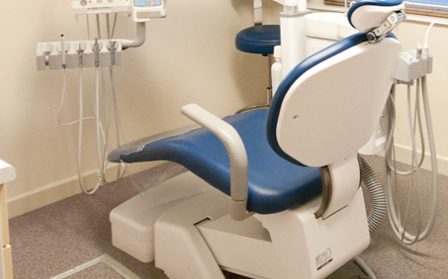 The practice changed ownership in 2010 and has since undergone substantial modernisation, both ground floor surgeries have been completely kitted out with new state of the art dental equipment, including digital X rays which can be viewed instantly. 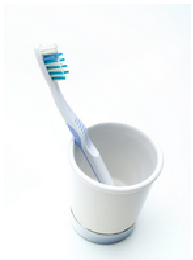 As well as high quality private dentistry, Brucegate Dental Practice has convenient appointment times to suit you, before and after work. 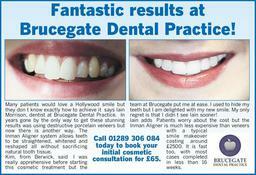 It doesn't matter whether you need a routine consultation or a complete smile makeover, the dedicated and professional team at Brucegate will accommodate your needs.